Patna : Actor turned leader Shatrughan Sinha will be officially joining the Congress Party in New Delhi on March 28. He will be contesting the upcoming Lok Sabha Elections 2019 from Patna Sahib, from where he was denied ticket from the Bharatiya Janata Party. “Shatrughan Sinha will join Congress in New Delhi on March 28 at 11.30 am … He will be our candidate from Patna Sahib”, chairman for the state Congress election campaign committee Akhilesh Prasad Singh told reporters. Shatrughan Sinha is a two-time BJP Lok Sabha member from Patna Sahib, this year union minister Ravi Shankar Prasad replaced him on the seat. Asked whether Sinha would be induced in the party in the presence of AICC president Rahul Gandhi, as was being speculated in the media, Singh said Top leaders will be present on the occasion”. 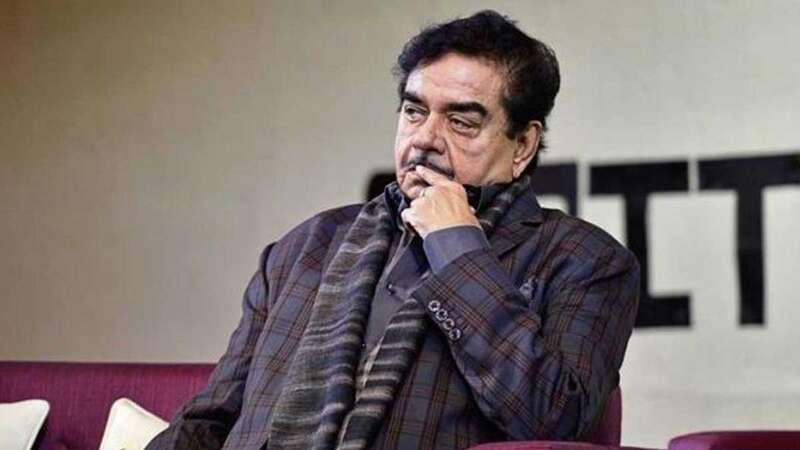 Shatrughan Sinha had hinted the situation when he had slammed Prime Minister Narendra Modi's slogan – Congress Mukt Bharat. Sharing his views on Twitter, he had posted, "By the way Sir, what happened to your promise of Congress Mukt Bharat? Also gone with the wind like 'Smart Cities' and other promises? Don’t worry Sir, it’s now right time for Congress Yukt Bharat Jai Hind." Shatrughan Sinha got offended when Bharatiya Janata Party replaced him with the Union Minister Ravi Shankar Prasad. Notably, Sinha had got elected for the Lok Sabha in 2009 and 2014 as well from Patna Sahib seat. Bihar will go for polling during all the seven phases of Lok Sabha elections.